AVS is the partner of choice for the leading live event producers and designers. We are solution oriented and committed to both excellence and the highest level of customer service. With over 30 years of experience in Hawaii, extensive knowledge of all our prestigious island venues and one of the largest AV inventories in the state, AVS is uniquely equipped to handle any of your upcoming Hawaii programs. We love what we do and have fun doing it! AVS provides broadcast and professional quality video, audio, lighting, staging and scenic equipment. From stadiums to boardrooms and everything in between, we offer tailor made production solutions to meet your individual needs. Our expertise is in the corporate business, entertainment and special events marketplace. AVS Hawaii is a full service audiovisual company serving individual clients, meeting planners and production companies in Hawaii and around the globe. We offer Audiovisual Equipment Rental, Staging, Set Design, Posterboards, Expo, Production Management & Technical Direction. Pacific Beach Hotel Waikiki, Neal Blaisdell Center, Aloha Stadium, Waikiki Shell, Dole Cannery. Grand Wailea, Four Seasons Maui, Hyatt Regency Maui, Fairmont Kealani, Sheraton Maui, Westin Maui, Ritz-Carlon Kapalua, War Memorial Stadium, Maui Arts and Cultural Center, Maui Aquarium. Mauna Kea Resort, Hapuna Beach Resort, Fairmont Orchid, Mauna Lani Bay Hotel, Hilton Waikoloa Village, Lava Lava Beach Club, Anaehoomalu Bay, Marriott Waikoloa, Four Seasons Hualalai, Sheraton Keauhou Beach Resort, Naniloa Hotel,Hilo Hawaiian Hotel, Edith Kanakaole Stadium, Hilo Civic Center, Kona Gym. Hyatt Kauai,St. Regis Princeville, Kilohana, Marriott Kauai. 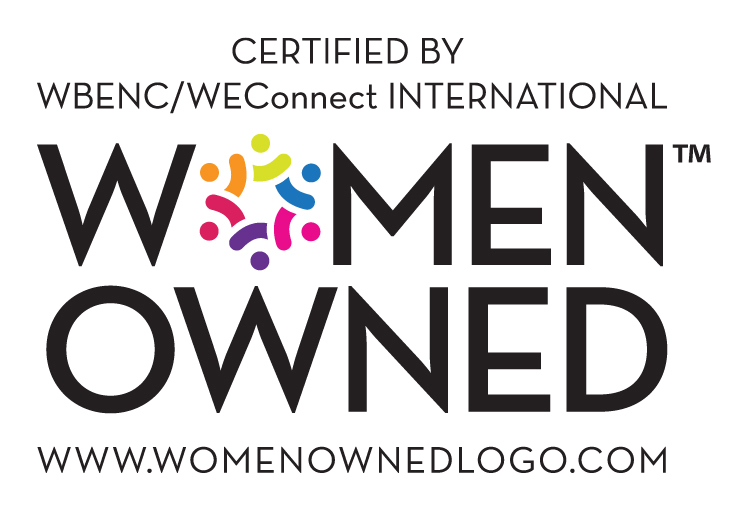 AVS is certified as a women's business enterprise through the Women's Business Enterprise National Council (WBENC), the nation's largest third party certifier of businesses owned and operated by women in the US.